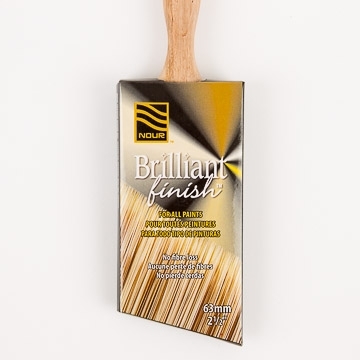 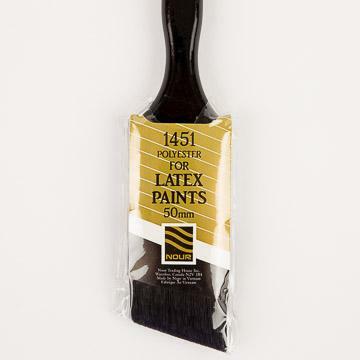 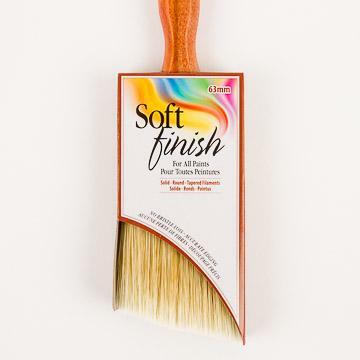 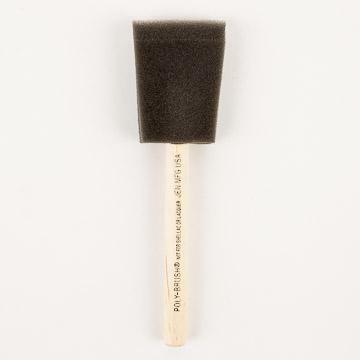 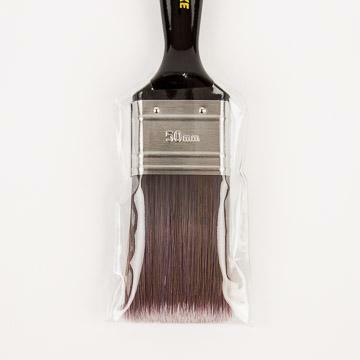 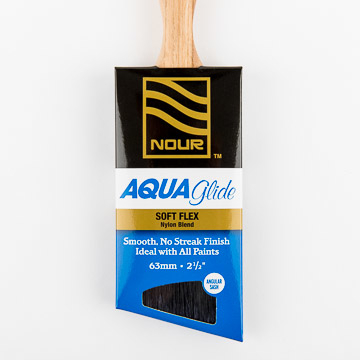 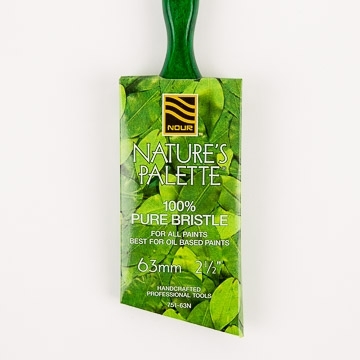 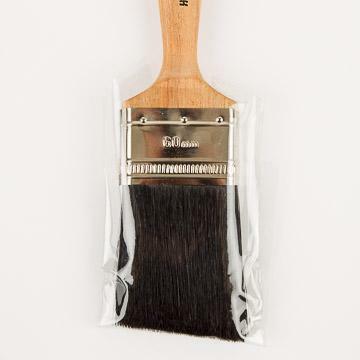 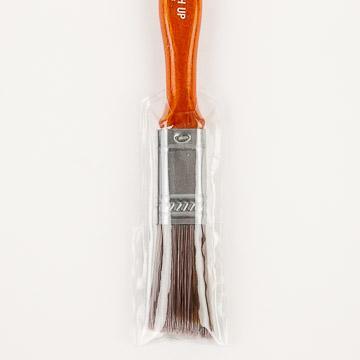 Our high grade professional brushes are made from the finest quality synthetic filaments or natural China bristle. 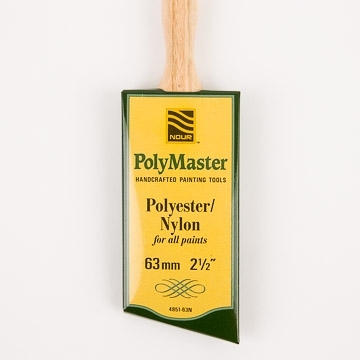 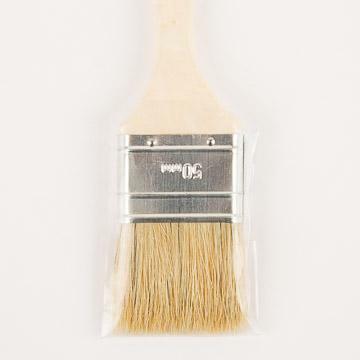 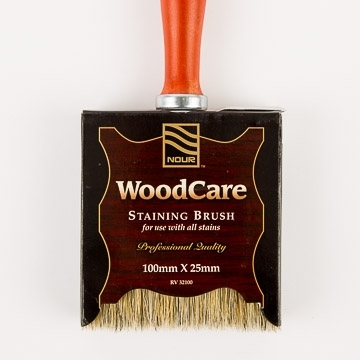 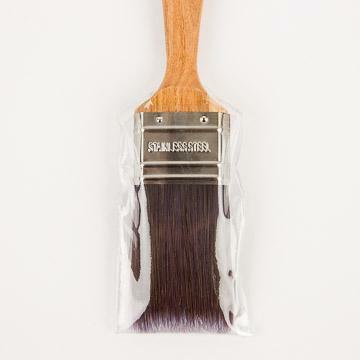 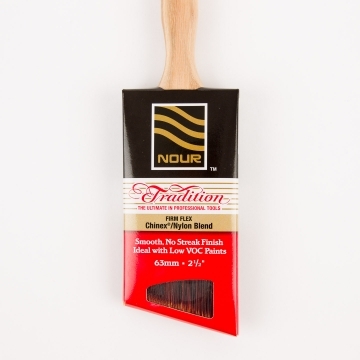 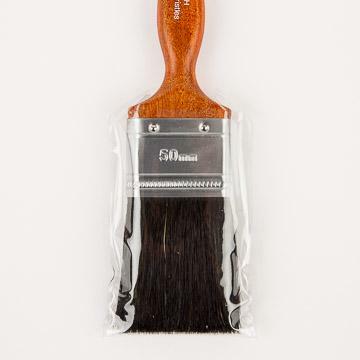 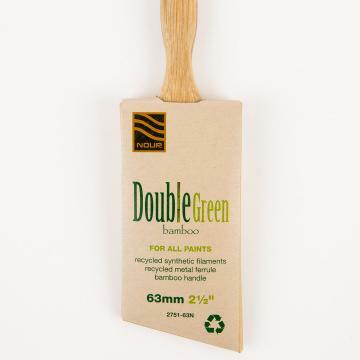 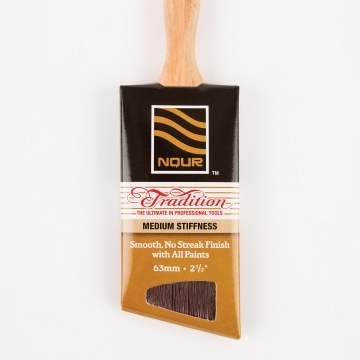 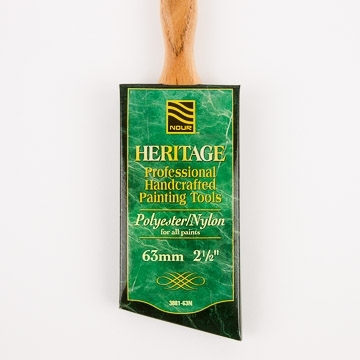 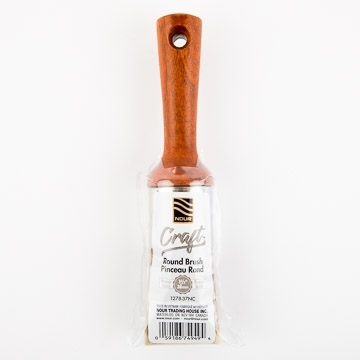 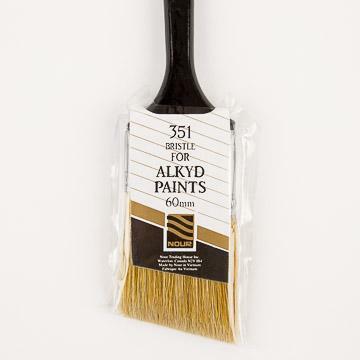 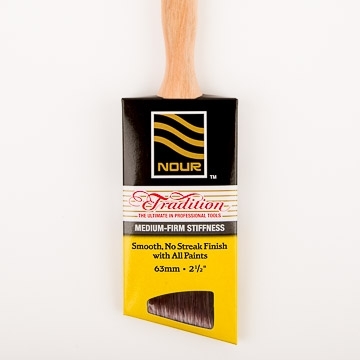 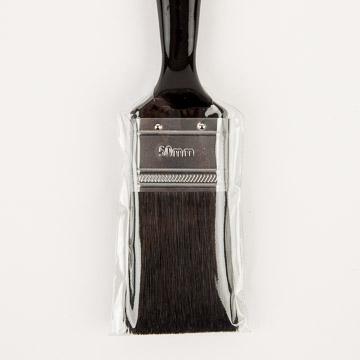 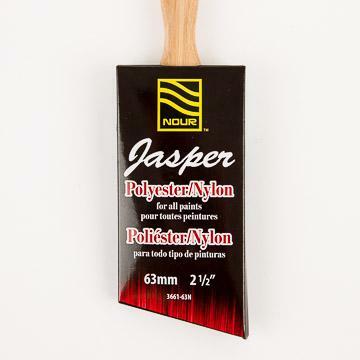 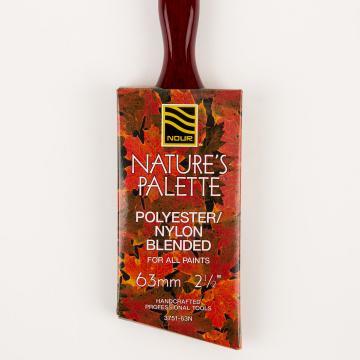 We handcraft all our professional synthetic brushes to the highest exacting standards. 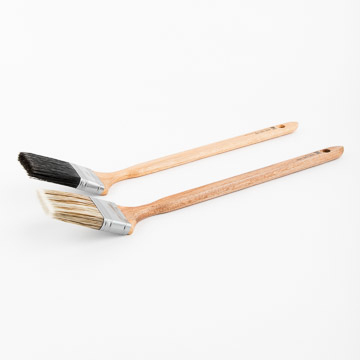 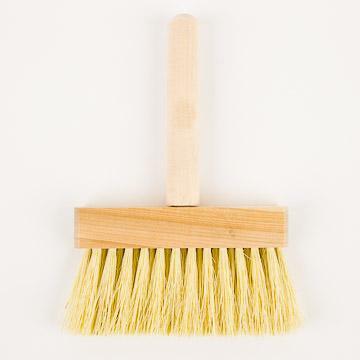 Throwaway brushes that are best used for applying chemical substances, abrasives and glues. 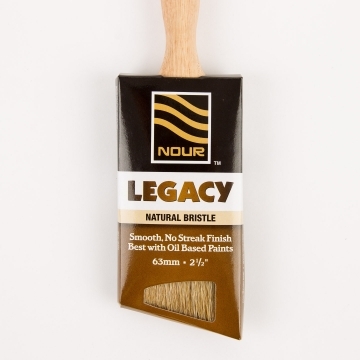 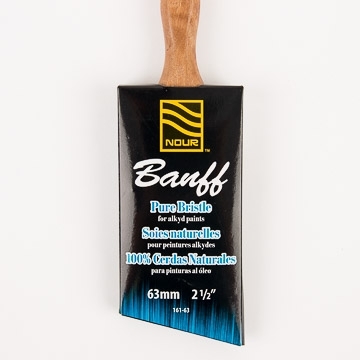 Used for whitewashing walls as well as asphalt and cement application.